This Creepy Eyeball Martini is a creepy Lychee Matcha and Blood Orange Martini that looks like a monster has been melted into the glass, complete with creepy eyeballs! Lets be classy and creepy at the same time, shall we? 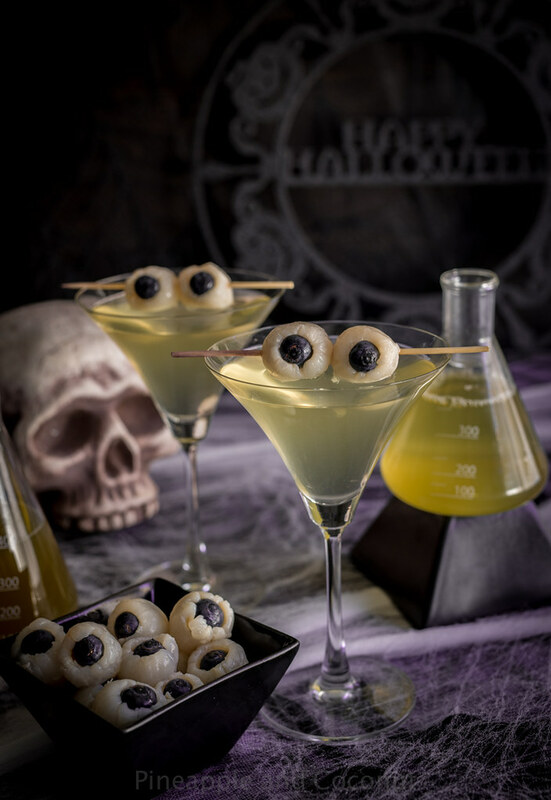 A toast to Halloween with a Creepy Eyeball Martini sounds like Halloween perfection! 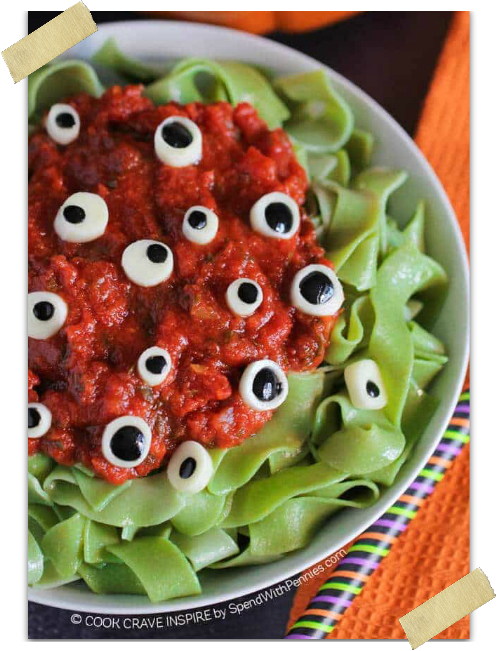 Those eyeballs are pretty convincing, y’all. 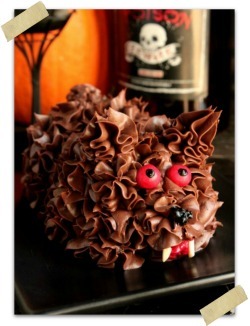 If I saw them at a Halloween party in my martini, I might have to do a double take haha. I can’t think of a more perfect Halloween Martini! 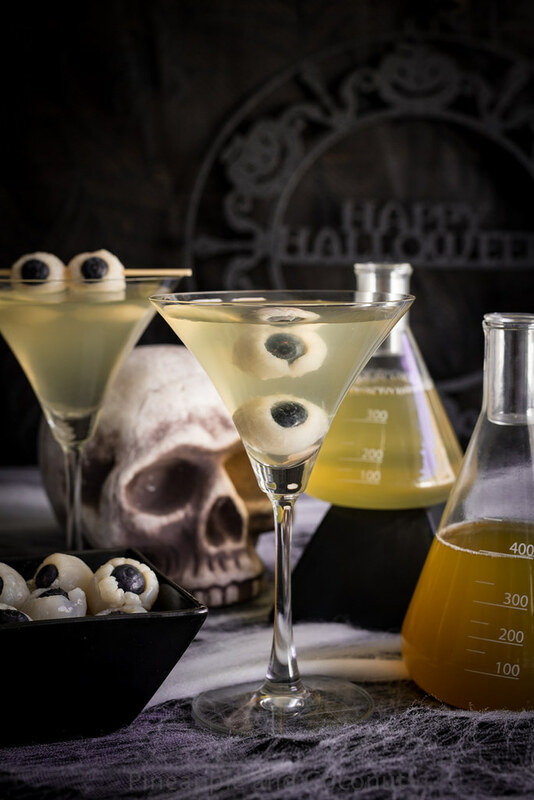 Yet another awesomely creepy Halloween cocktail, this time its a creepy eyeball martini. 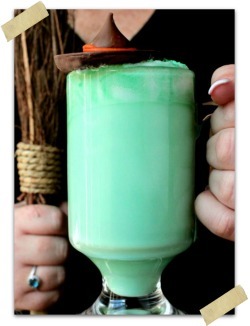 Or “eyeball tini” as my kids like to call it since Shrek in one of the gazillion Shrek movie drinks eyeball tinis. You could also just call it a lychee, matcha and blood orange martini if the eyeball part grosses you out. 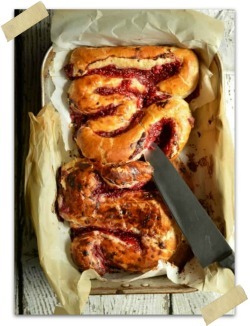 Any way you call it, these are creepy and delicious.